Prayer is work. What happens if prayer doesn’t come easily to you? Is this spiritual defeat? 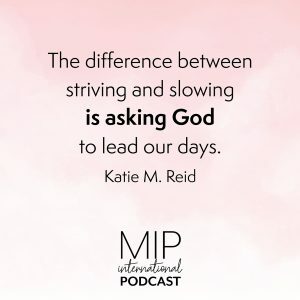 In today’s episode, Lee talks to her friend, Katie M. Reid, a self-proclaimed “Modern-day Martha” who readily admits that it can be difficult to slow her task oriented bent to sit in worship and prayer. Katie talks about the importance of our spiritual posture as a beloved daughter no matter our temperament. Special thanks to Katie for permission to use her song at the end of this podcast episode. 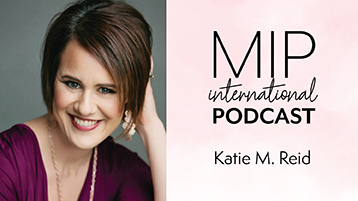 About our Guest: Katie M. Reid is a national speaker, singer/songwriter, and author of Made Like Martha: Good News for the Woman Who Gets Things Done. She holds a Masters Degree in Secondary Education and has been published on: Focus on the Family, TODAY’s Parenting Team Blog, MOPS, and For Every Mom. Katie is a fan of musicals and cut-to-the-chase conversations over tea. Katie lives with her husband and five children in the middle of Michigan. 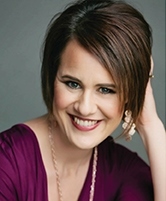 Sign-up to receive weekly encouragement at: katiemreid.com You can also connect with Katie on Facebook at KatieMReidWriter. Instagram, Pinterest and Twitter: @KatieMReid.